Viswanathan Anand is the famous chess grand master from India, who has achieved great fame on the national and international level. He has done the country proud by becoming the World Champion in the game, from 2007 to 2013. Income Source: Besides making money as a chess grandmaster, he has endorsed brands such as NIIT. Marital Status: Anand is married to Aruna Anand. They have a son who was born on 9th April, 2011. 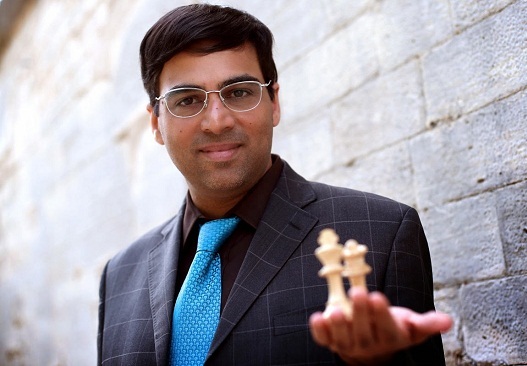 Vishwanathan Anand was born in Mayiladuthurai in Tamil Nadu, and he was raised in Chennai, where he did his schooling from Don Bosco matriculation Higher Secondary School. Vishwanathan Ananad learned to play chess from his mother when he was just 6 years old. Despite his tremendous achievements, Anand is recognized as a very simple and down to earth person, who spends his spare time reading, swimming and listening to music. He has been known for his efforts to encourage chess as a sport in the country. Vishwanathan Anand is the player who brought India at par with big names, like those of Garry Kasparov and Anatoly Karpov. He was able to become a chess grandmaster in 1988, which was the first time for any Indian chess player. Later, he made many achievements such as winning the chess Oscar for six times, in the years 1997, 1998, 2003, 2004, 2007 and 2008. He brought home the World Championship trophy on five occasions, which came in 2000, 2007, 2008, 2010 and 2012. Amazingly, he is the sole player in the world who has been able to win the World Championships in all the three formats, namely Tournament, Match and Knockout. He became the world number one chess player and held the rank for 15 months at a stretch. Anand has also been victorious in the Corus Chess Tournament for five times, besides winning the prestigious Linares and Dortmund Tournament thrice. He has set a record of winning the Blindfold and Rapid Chess Championship on five occasions. Another feather in the cap of this great chess player is that he broke the 2800 mark ob FIDE rating, which has been done by only eight players in the world till now. He was honored with several national awards for bringing this game to the forefront in a cricket crazy nation like India. Anand was the first person to receive the Rajiv Gandhi Khel Ratna in 1991-92, besides being the first sportsperson in history, to be decorated with the Padma Vibhushan in 2007. Other awards and honors of Anand include Arjuna Award (1985), Padma Shri (1987) and Padma Bhushan (2000). 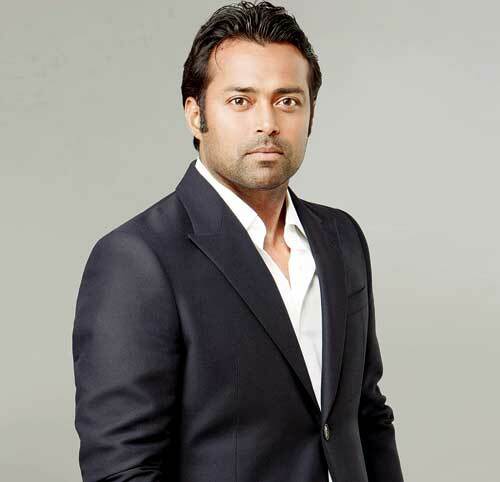 He was also conferred the title of Indian Sportsperson of the Year and Indian of the Year in 2012. The most wonderful thing about this prodigious sportsman is that he has dominated the sport of chess on the global level, despite coming from a non chess playing country like India.